In the 1970s, salespeople were taught to build the hype and then go for a variety of very clever closing technique near the end of a presentation. 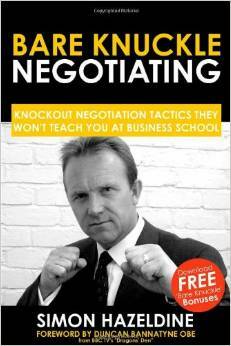 In this lesson, Simon Hazeldine MSc., an international consultant in the areas of sales, negotiation and leadership, explains that neuro selling all about doing the complete opposite. Grant Leboff: Phase five is no surprise to anybody in Brain Friendly Selling because it’s about closing the deal. Of course, the bit that sales people have to do if they’re going to be successful. So what are the keys in terms of brain friendly selling to closing the deal? Simon Hazeldine: Well firstly is to forget the old school which is around lets build up all the hype and then we’ll go for some impressive, very clever, closing technique near the end. I’ve got some American book on my bookshelf of one hundred and one closing techniques from the 1970s and they’re all they’re all versions of just asking the customer they’d like to go ahead! You shouldn’t be waiting till the end to do that, you should be starting right at the very early stages of the customer’s buying process and or, therefore, your sales process. So, for example, qualifying the opportunity, making sure that the customer’s got some budget, you understand who’s making the decision making process, you understand the problems, challenges, before you go ahead. So if you don’t qualified properly you’re probably not going to be very successful, and then checking in with the customer and their brain on an ongoing basis; Does that sound ok so far? Does it sound like I’m on the right track? Do you like what I’m hearing? Is this making sense? …So I’m checking, I’m tiny little closing all the way – I’m closing closing closing closing. I’ve discussed price quite early on, so that’s been done, that’s been checked. I sometimes refer to it as like you would get into your bath at home – you don’t fill the tub full of water and jump straight in, you probably put your hand in first to make sure the water temperature is OK, then you dip your toe and then you ease your way into it. That’s much more comfortable for the customer and quite often the customer closes themselves, because they then start saying so Grant, how soon do you think we could get going on this and would you be able to do this? And you say “yeah, we can certainly [do that], if that’s something that you’d like included, I think we could we could do that. Should we start to get some dates in the diary then..?”, or even more overtly, “OK so we have discussed the budget. Do I need to purchase order? How do we how do we go forward? What do I need to do to get listed as a supplier? It’s just a gentle, friendly, comfortable question. You move the customer slowly and respectfully towards the yes. It’s not a big fight at the end, it’s just nice because that is a brain unfriendly. You’re starting to ease the customer into making the decision. Grant Leboff: So what you’re saying, from a brain friendly point of view is that this series of micro-closes – if you like – they’re easy things to say ‘yes’ to and build up, whereas if you leave it all to right at the end… ‘so can we do this then’ you’re making this huge decision which is obviously much more uncomfortable and risky – seems risky – for anybody to be able to make. Simon Hazeldine: The only kind of exception, which is part of the adaptive selling, is sometimes your driver personality – that testosterone person – they like to get down to [business] you can sometimes go. So, should we get going? You go BANG quite early and they go ‘Yeah! good, Let’s go!’ But that’s not going to work for the steadiness personality and it’s definitely not going to work for the gold analytical. Fast decision makers. Green expressive and particularly the red driver personality that would be more… but even then I’d still test close. But you’re probably going to move to yes, faster, with some personality behavioural profiles than with others. Hense, you need to adapt your approach. Grant Leboff: And how good, in your experience, are sales people at doing this kind of micro closing or test closing through? Simon Hazeldine: From work we do where we run, for example, we’ll run pitching programs or we’ll run sales simulations where we have salespeople working on camera, and usually the most common piece of feedback salespeople give to each other is, you probably could have started closing the sale earlier than you did. So it’s fascinating. We’ll be working together and the colleagues will say ‘Oh Grant, you could have closed him earlier’, and then they come in and do exactly the same thing. So when the time is right, when the customer is ready to buy, we need to be asking those questions to bring it to a conclusion. The old adage is if you sell past the closing moments, you might sell yourself out of the deal. But firmly and but gently, let’s get this decision and let’s let’s get the show on the road. Simon Hazeldine works internationally as a professional speaker and performance consultant in the areas of sales, negotiation and leadership. He is the bestselling author of five books. 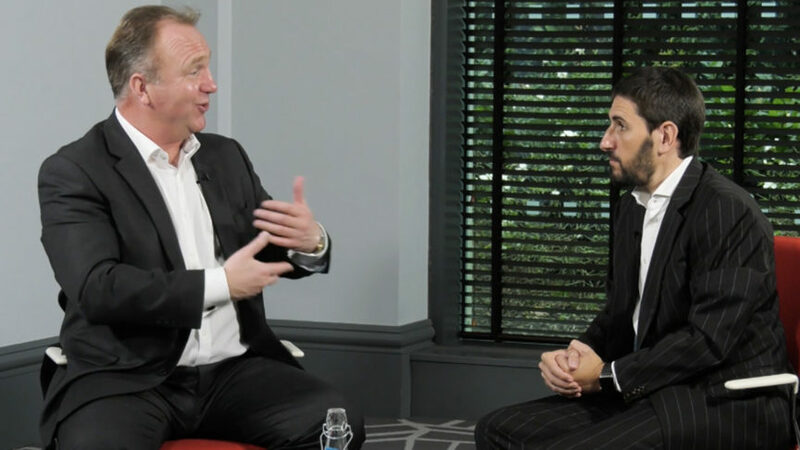 Negotiating expert Simon Hazeldine joins Sticky Marketing TV to reveal the best strategies and tactics to obtain your desired outcome in any negotiation. 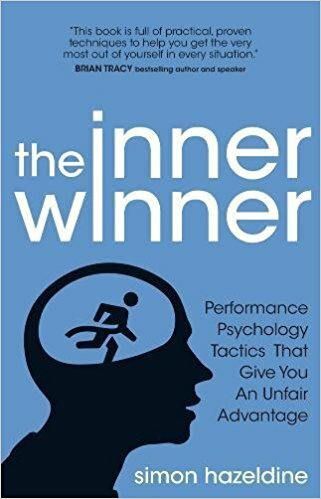 Simon Hazeldine MSc., an international consultant in the areas of sales, negotiation and leadership, explains that neuroscience indicates that when we hear a story, our brains tend to behave differently from when we're being made a proposal. What is phase 3 of brain-friendly selling – Context and Catalyse? In this lesson, Simon Hazeldine MSc., an international consultant in the areas of sales, negotiation and leadership, explains that the two primary driving forces in the more primitive regions of the brain is to; stay away from pain or problems and to move towards solutions or reward. When the brain inside the customer's head meets a new salesperson or a stranger, for the first time, the more primitive region in the brain is in a minor form of threat response. Simon Hazeldinew explains techniques to put your customer’s mind at ease. What is phase 1 of Brain-Friendly selling – ‘The Consideration phase’? How considerate are you about the person you are going to see? How planned and prepared are you prior to meeting a client / customer? Simon Hazeldine MSc. explains ‘the consideration phase’ of Brain- Friendly selling. 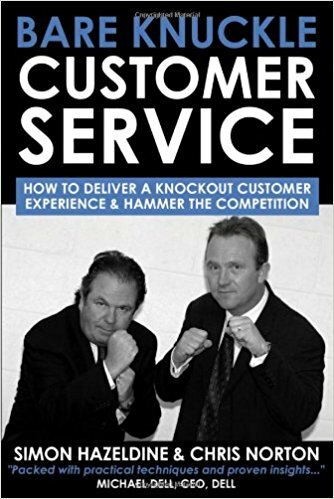 How do you read your customer? If you go into a meeting absolutely cold, you've never met the potential customer before and you haven't researched them, how do you know how to approach them? What is PRISM model of human behaviour? When you meet buyers or are selecting recruits, you need to understand what they're going to feel more comfortable doing and less comfortable doing. In this lesson, Simon Hazeldine MSc., an international consultant in the areas of sales, negotiation and leadership, explains how Prism Brain Mapping allows people who use it to get a real insight into the personality of others. People find that the ‘one size fits all sales approach’, whereby the salesperson asks you some fairly canned questions, then enters into a pre-planned and scripted presentation, doesn’t really work in today’s business environment. A common problem is that businesses will have a sales process which almost seems to exist in isolation of what the customer is doing. What are the customers’ three brains? In this lesson, Simon Hazeldine MSc. 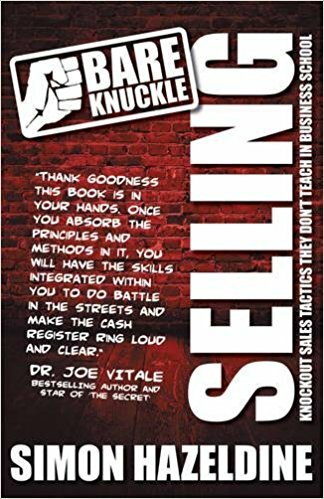 - an international consultant in the areas of sales, negotiation and leadership - explains that customers still have only one brain, but it's the three areas of the brain of which salespeople and business people need to be aware. 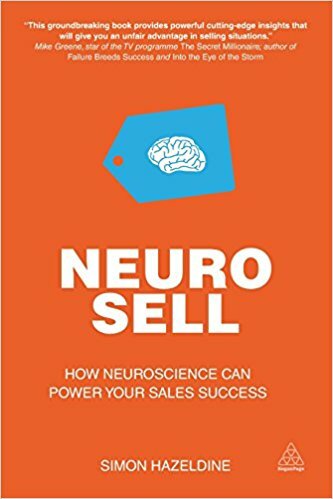 How does neuroscience apply to selling? More has been learnt about the human brain and how it functions, probably in the last 10 years than in the whole of human history. In this lesson, Simon Hazeldine MSc., an international consultant in the areas of sales, negotiation and leadership explains how that can help, not just B2B but what he calls ‘Brain to Brain’ selling.